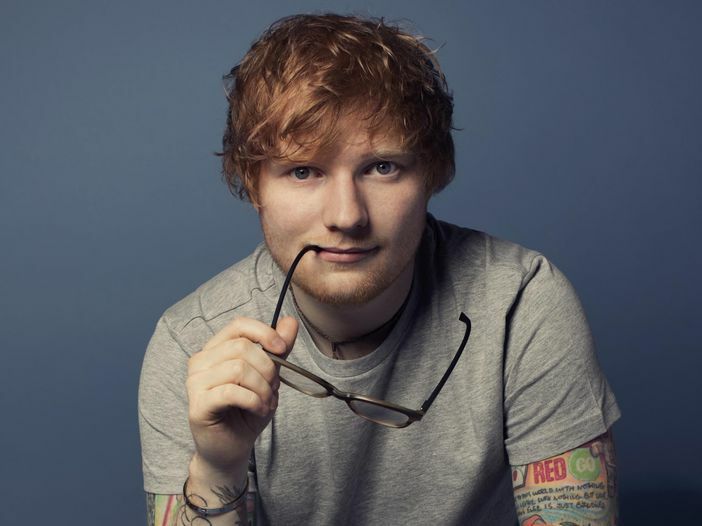 Ed Sheeran will perform in Italy! One of the cities he choose is Milano and the concert will be only a few km from our B&B! !